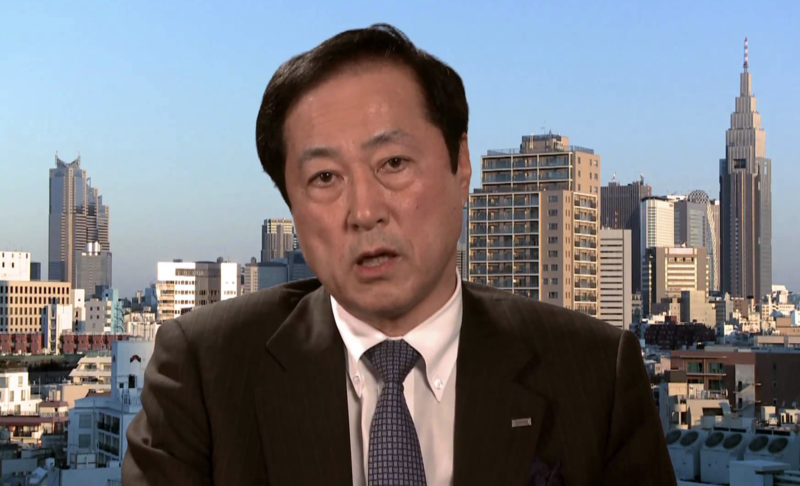 The president and CEO of the Mizuho Financial Group “megabank” has spoken out on the potential of blockchain to disrupt financial incumbents. As a cavet to his comments, however, the Mihuzo CEO cited the risk of information leaks without the right decisions on data management. He further said exchanges between the public and private sectors are necessary, and that knowledge must be shared among financial institutions to develop countermeasures for cybercrime and new applications of blockchain technology. Sato is a long-term believer in blockchain and has previously stated that the tech promises to bring “a fundamental change to banking” if uniformly implemented across all banks. As a result, Mizuho has completed several blockchain trials in the area of cryptocurrency, book-keeping, and trade. On Thursday, Mizuho confirmed that these trials are ongoing, in announcing it will be working alongside tech conglomerate Hitachi towards implementing a blockchain supply chain platform. Mizuho is also a member of the Japanese Bankers Association (JBA), which announced earlier this month that it will partner with IT provider Fujitsu to test the viability of using a blockchain across financial services.